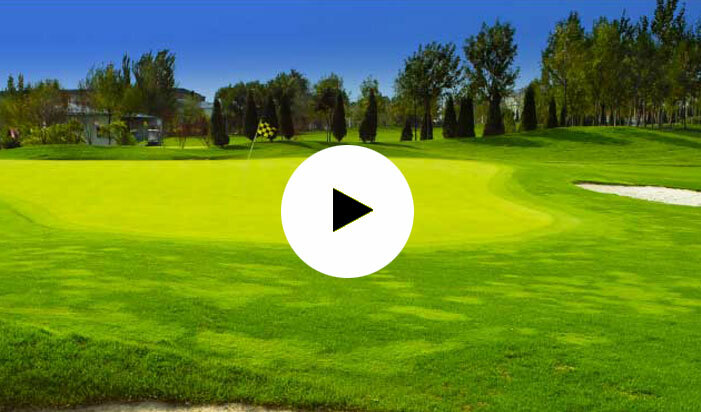 Welcome to Mike Walker Golf the home of tour coach Mike Walker. Mike Walker is one of the best coaches in the world of professional golf. 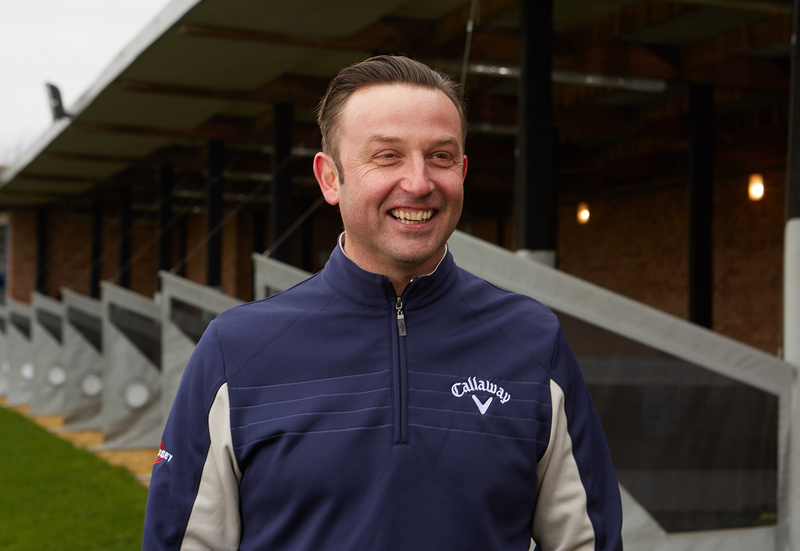 Working closely alongside Pete Cowen, Mike has helped players such as Danny Willett, Matt Fitzpatrick and Chris Wood as well as many other hugely successful tour players. When not on tour, Mike works closely with MWG Director of Instruction Andy McCormick to ensure the highest standards of golf instruction are available at Darrington Golf Club. Mike, is keen to stress that Mike Walker Golf is for golfers of all abilities and that great coaching isn't reserved for only the best players. Mike’s primary role is with his elite stable of tour players. 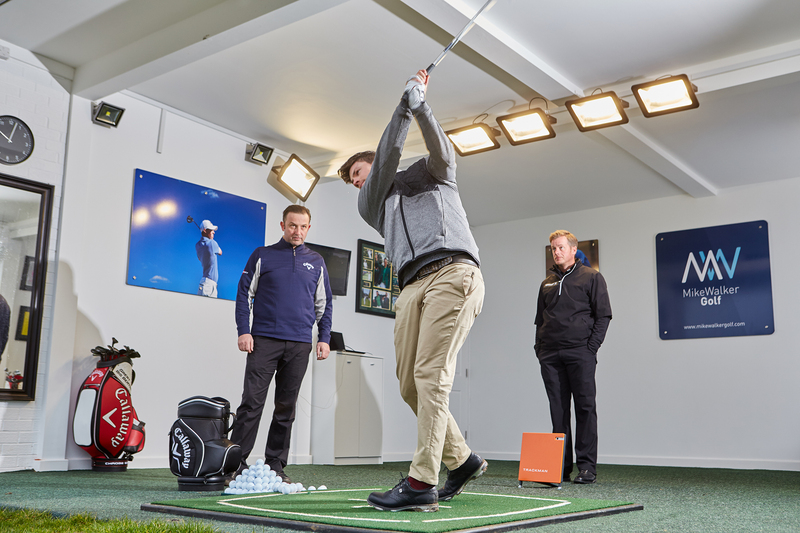 All elite player programmes conducted by Andy McCormick are personally overseen by Mike. Andy has been around world class coaching for over 25 years. First taking a lesson with Pete Cowen as a 15 year old he went on to become a senior instructor at Pete’s Academy in South Yorkshire. Over the next 15 years he observed Mike and Pete coach the world’s best players. He also coached at Cowen’s Academy at Emirates Golf Club in the UAE. Andy is now Director of Instruction at Mike Walker Golf after four years in Qatar where he was Director of the Qatar Golf Academy, also in association with Pete and Mike. He combines a welcoming manner with an in depth, technical expertise in all lessons. Andy uses the latest Trackman 4 launch monitor and video swing analysis software. Two purpose built teaching bays and three additional premier have been created to ensure a comfortable learning environment. 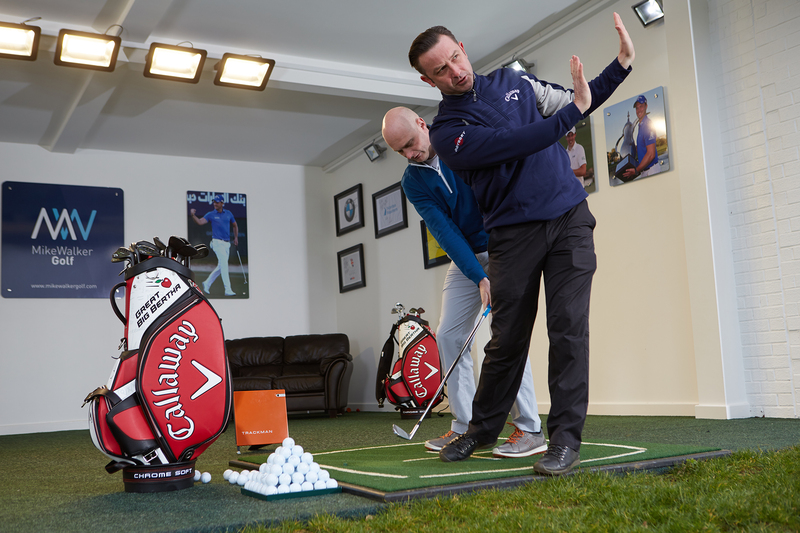 To book a lesson call 01977 704522 (option 2) or email info@mikewalkergolf.com for more information.